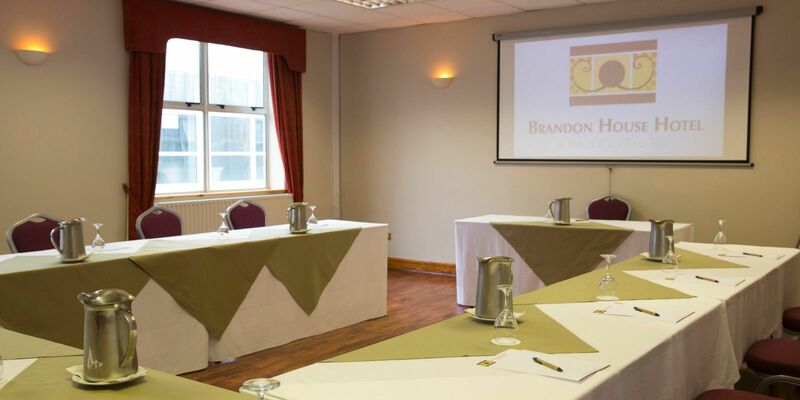 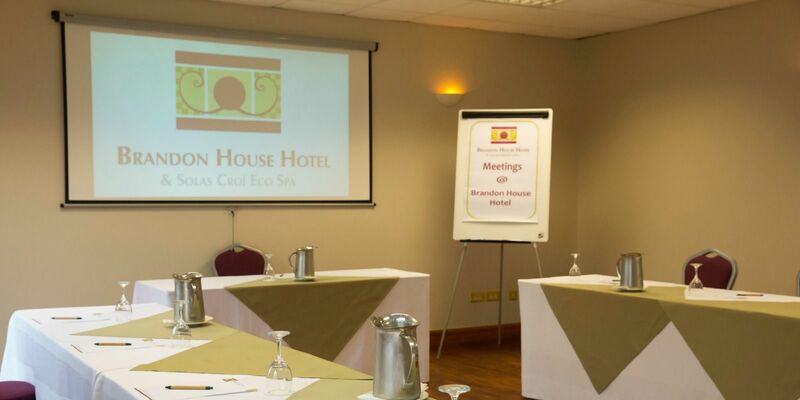 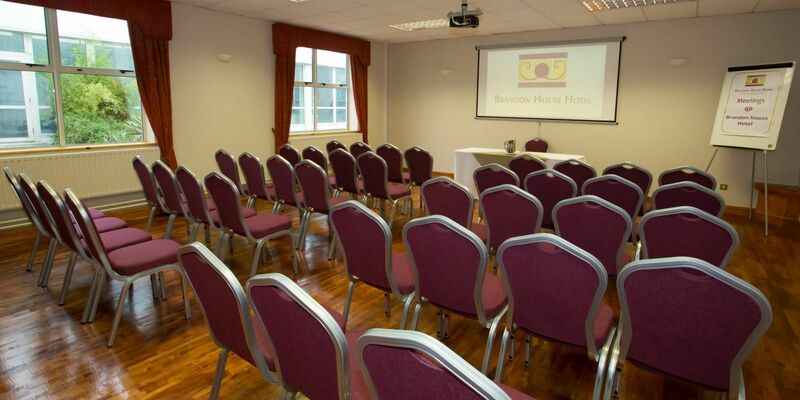 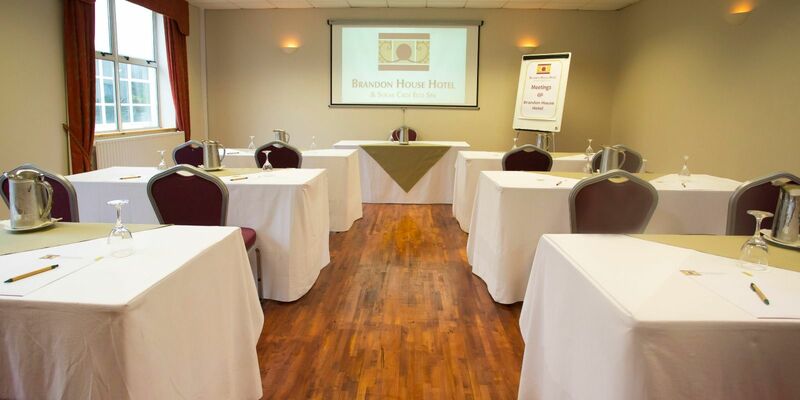 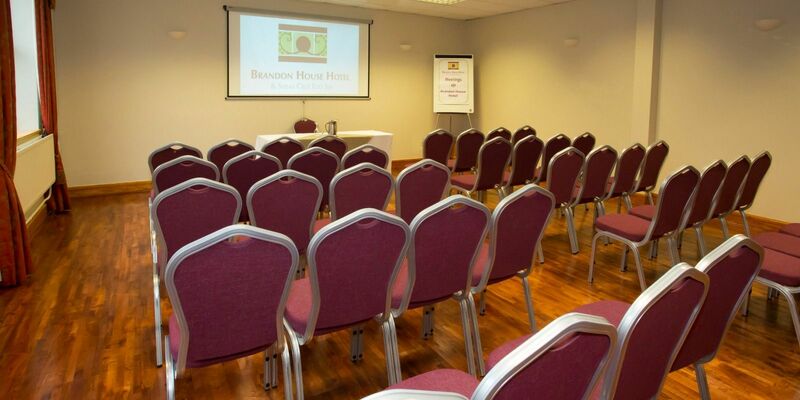 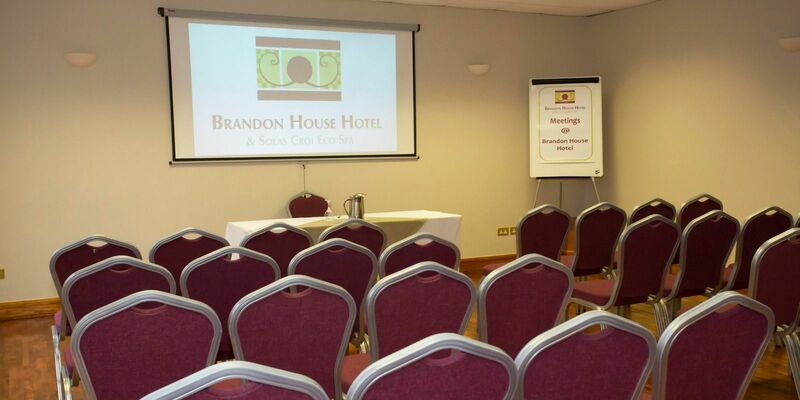 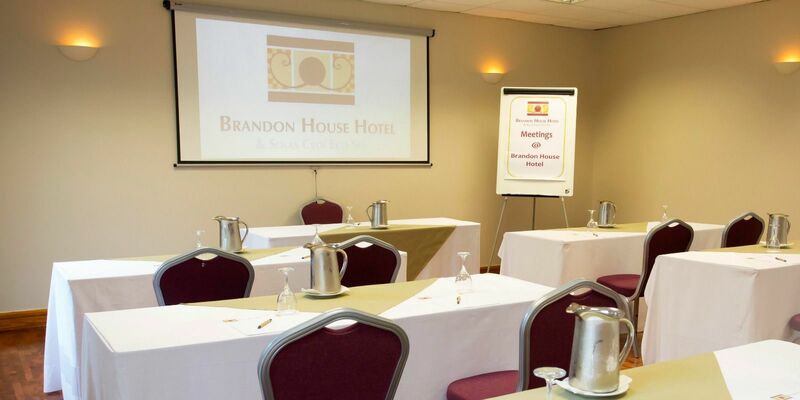 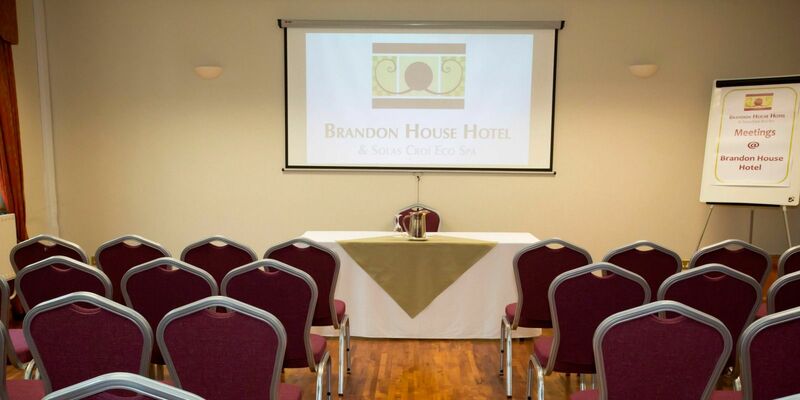 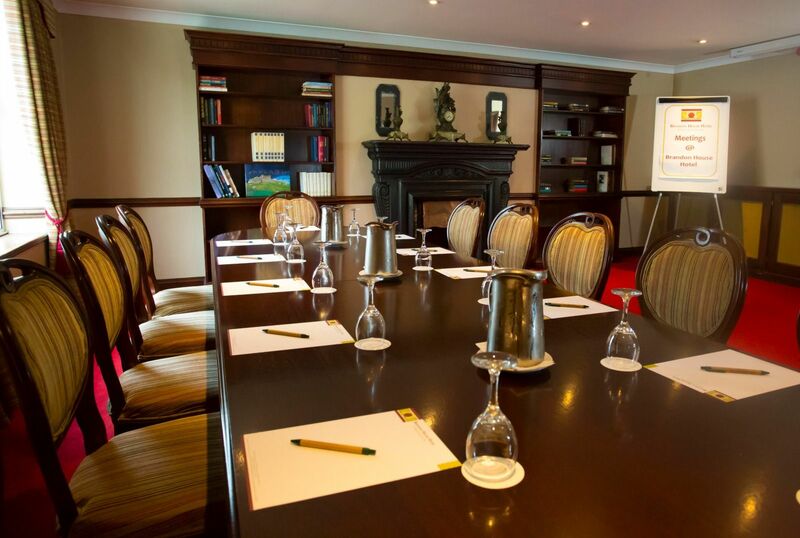 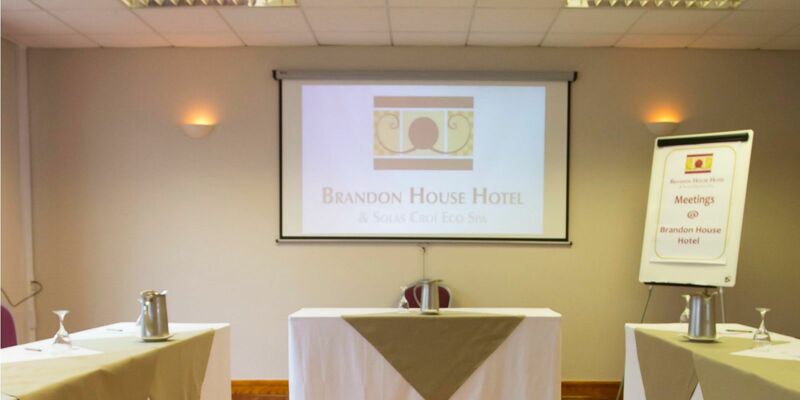 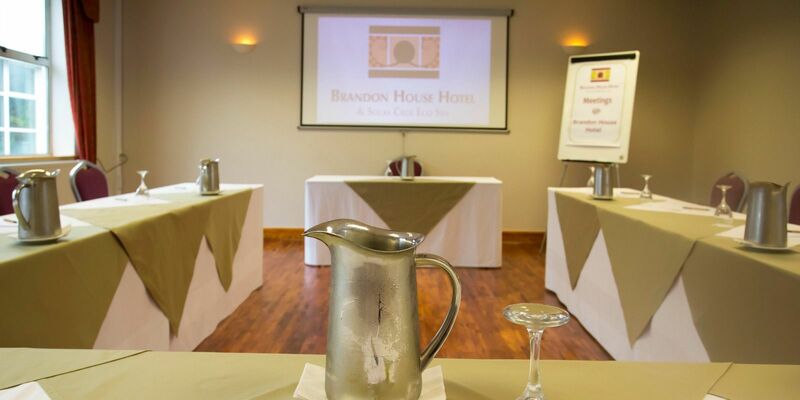 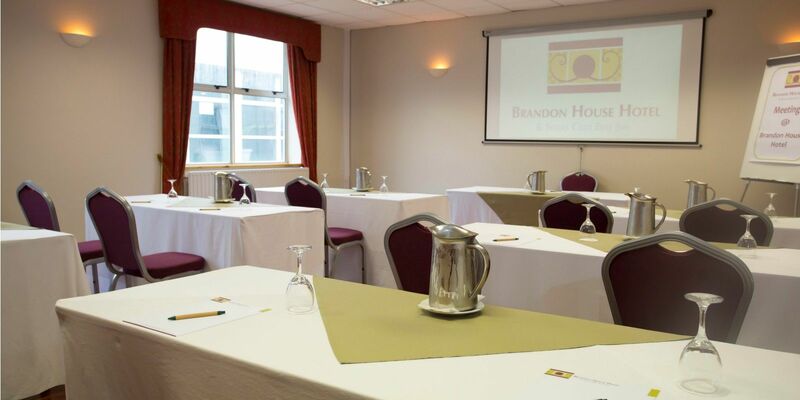 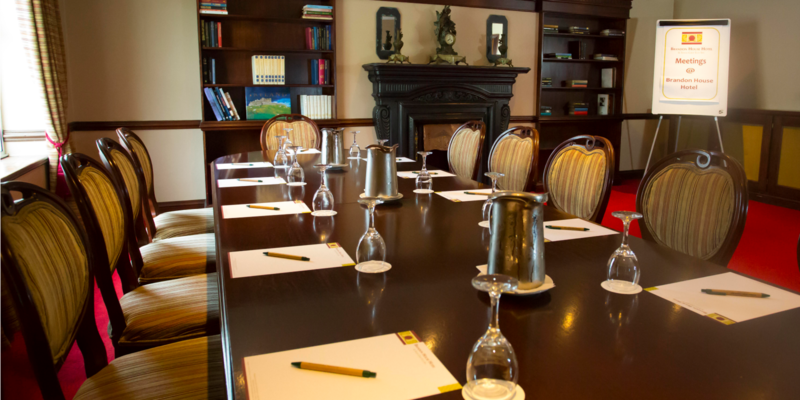 For smaller conferences, interviews and meetings, The Directors Suite is our most sophisticated Conference room. 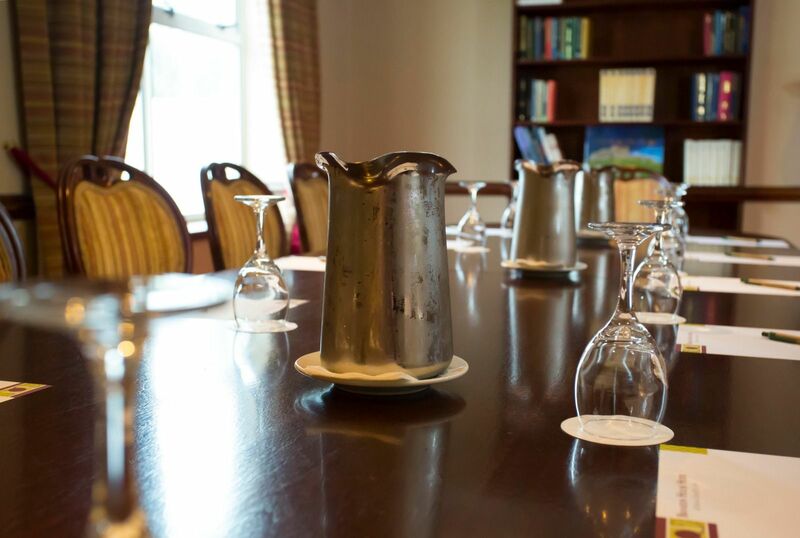 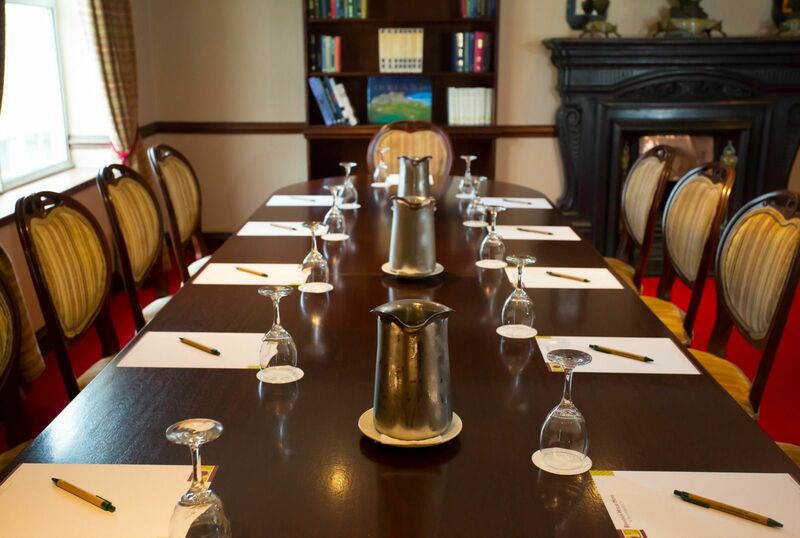 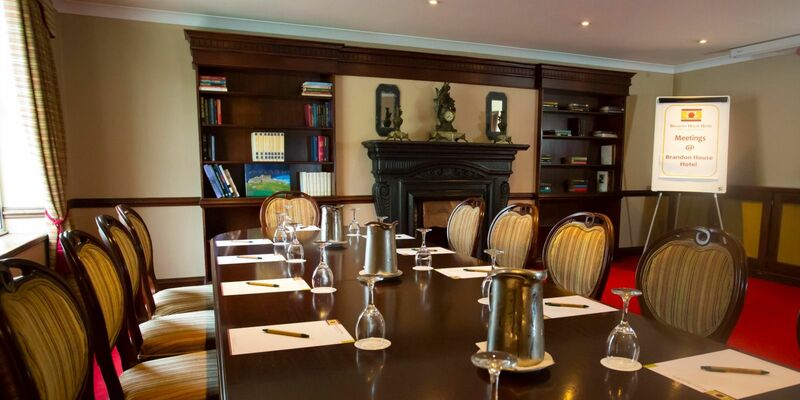 Returning to old world charm, the rich colours and polished large boardroom table can accommodate from 2 to 18 people. 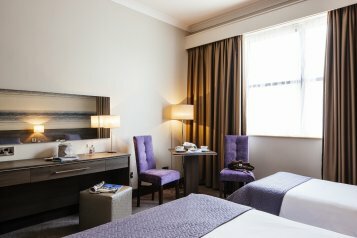 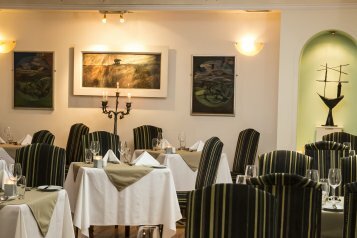 Located privately on the first floor, we can guarantee you will not be disturbed by the day to day hustle and bustle below.